is producing shows in Asia. Hong Kong, Beijing, Shanghai, Tokyo, Singapore and others. Asian and Western touring shows and concert artists. Sound, Lights and Staging. 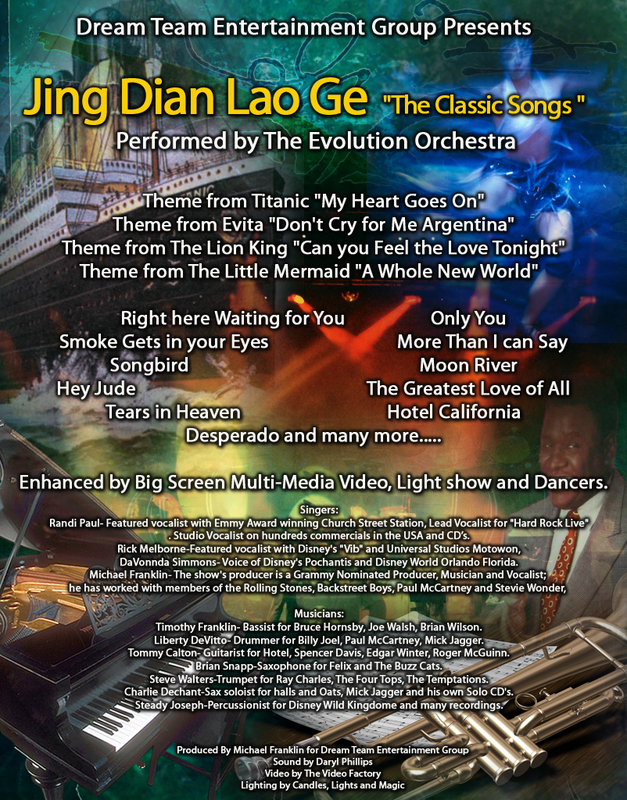 Jing Dian Lao Ge- "The Classic Songs" A show designed especially for Asian audiences. A medley of all of most most popular English songs, sung throughout Asia. 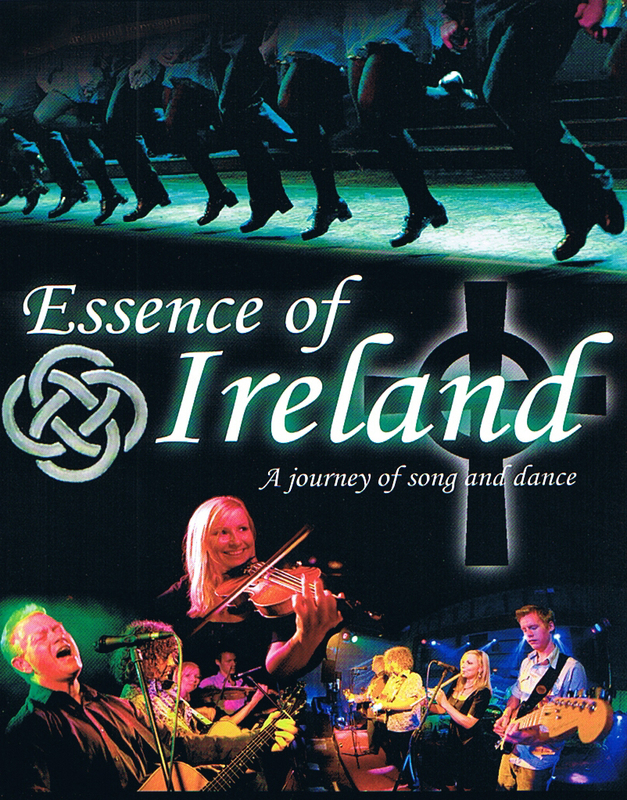 Essence of Ireland- River Dance and more, with Timmy Flaherty and The Boggtrotters, Irish Band. 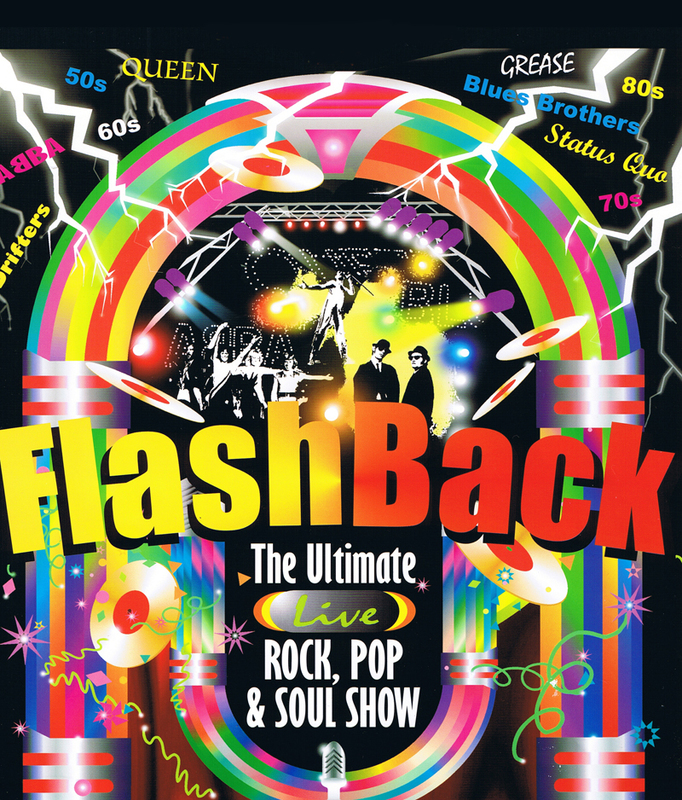 Flashback-A legends tribute show, Everyone from Elvis and Tina to The Beatles. 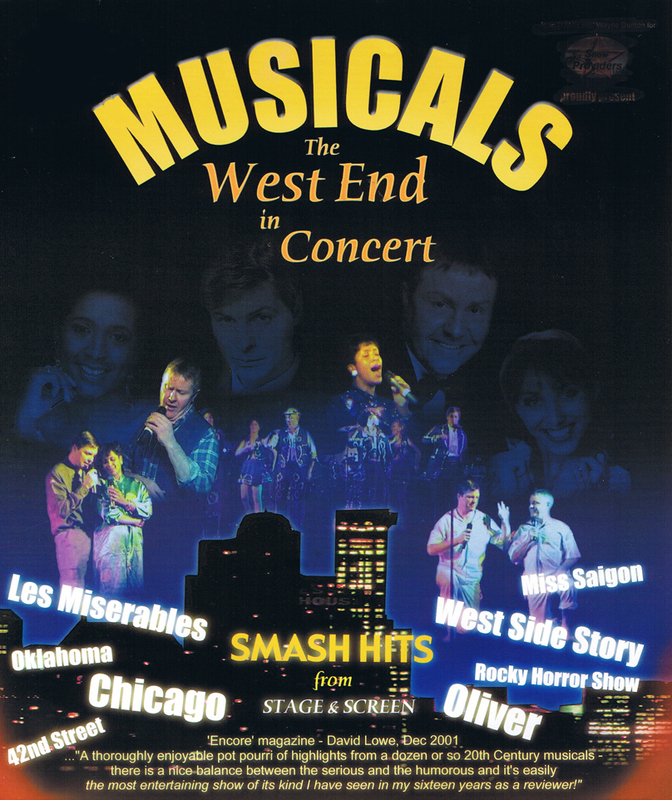 MUSICALS - A collage of the great musicals performed by seasoned Broadway and West End artists. Five beautiful and talented musicians, perform an evening of traditional Chinese, Pop and Western songs. Seven beautiful Beijing girls perform pop songs, classical Chinese songs and original compositions, on traditional Chinese instruments. Wonderful traditional costumes, choreography and beautiful smiling faces, take you to another place.